Kansas is the #14 team in the country in the AP Poll, while TCU comes in unranked but receiving votes. KenPom currently has KU at #16 and TCU at #35. 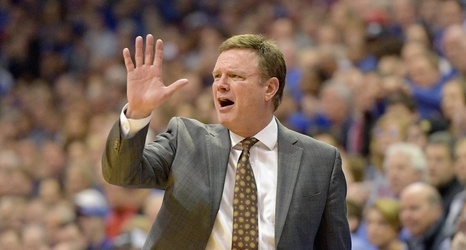 You can check out RCT’s game preview here, while Frogs O War takes a look at the Jayhawks here. Kansas won the first matchup between these two teams earlier this year in Lawrence by a 77-68 final score. The Frogs could not slow KU’s Dedric Lawson, who put up 31 points in on 10-19 shooting while also collecting 14 rebounds plus 3 steals.